The insurance institute for highways safety releases a list of the safest cars that they have tested. According to the IIHS, the cars picked have satisfied their standards after undergoing various tests that range from crash tests to how much the vehicle can help the driver to avoid collisions. Most of the carmakers in the past focused mainly on the safety of the driver, thus designing technologies that ensure the driver is safe even if he or she is involved in an accident. In the recently produced vehicles, however, the IIHS focused on the safety of the passengers both in the front and rear seats. The institute chooses winners in various categories such as the small economical cars to middle and large SUVs. According to Adrian Lund who is the president of IIHS, carmakers have been steadily improving on the design and functionality of cars to enhance safety. He further reveals that if he compared the level of safety in the past few decades to the level today, it has greatly improved. This has helped to minimize the number of accidents on the roads as well as fatalities. This is because the consumers are more aware of the safety issues of a car today than they have ever been. Manufacturers know this and have been always trying their best to design and build cars that are safe in order to meet the consumer’s needs. This trend has helped to improve the safety of traveling in vehicles over the years. Adrian Lund also said that he was impressed and happy about the decision made by automakers to work alongside IIHS engineers. When automakers work with IIHS engineers, they are able to tackle some of the primary areas that make a vehicle less safe. The IIHS engineers have the experience due to their adverse knowledge that they have acquired testing vehicles’ safety levels. Sharing this knowledge can help auto engineers design cars that are more safe. To get to the list, automakers have to meet some strict set criteria. The vehicle, for instance, should be equipped with the latest industry-leading technology in the front, rear, rollover, and side crash prevention. Besides enhancing the protection, the vehicle should also have advanced headlight technology that gives adequate light and reduces glare. Adequate light is very important in ensuring safe driving during the night. According to the institute, poor visibility can lead to an accident because the driver is not able to estimate the proximity of obstacles ahead properly. Too much light from headlights that do not limit glare, however, is not ideal because it can cause the driver of an oncoming vehicle to lose visibility. The lights should feature technologies that not only deliver the much-needed lighting but also protect the oncoming drivers. According to IIHS research, most cars’ headlights lose more than 20 percent of their light after a few years. Such a loss can reduce visibility significantly, thus jeopardizing the safety of the driver. As a result, headlights should be replaced after a few years to keep them fully functional and efficient. In this year’s shortlist, the institute paid special attention to the safety of the passenger’s side. As a result, carmakers that picked up this issue since it was raised received extra points. In next year choices, the institute will take a special interest in the pedestrian safety. This means that vehicle manufacturers should incorporate technologies such an automatic emergency braking that has pedestrian detection. Some of the biggest winners in this year were Subaru and Hyundai. The following is a list of the 6 safest cars of 2019 – not in any particular order. 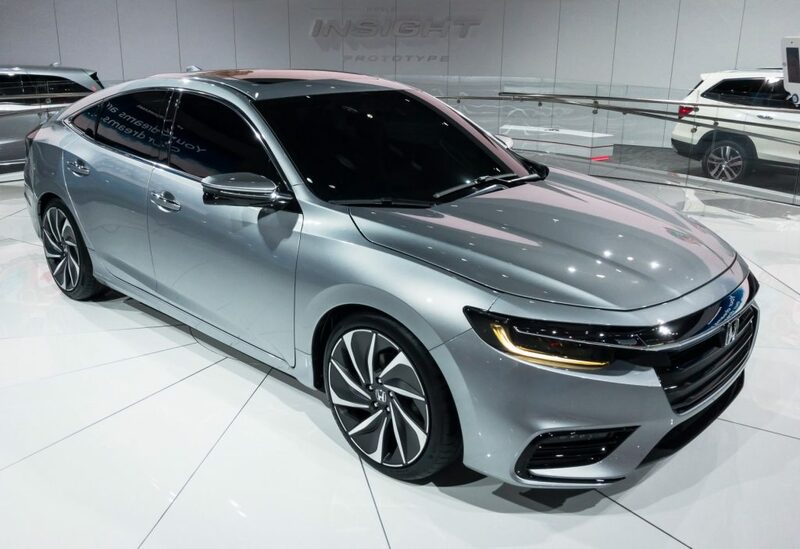 The Honda Insight is one of the safest vehicles in 2019. This hybrid vehicle is a little different from its predecessors. Unlike the past models that were hatchbacks, the 2019 model is a saloon. This works to give the car more stability as well as a new third-generation insight design. The new sedan style has enabled the vehicle to have more space in the interior, thus making it roomier and the interior more refined. This gives the vehicle a new look as well as a new appeal. The roomier interior has facilitated better spacing for safety features. Finally, the car’s performance is exemplary. The insight accelerates faster than most hybrids. This gives it the ability to pick up speed fast after breaking or decelerating. Overall, it has adequate protection in case of an accident for both the passenger and driver which is why it made the list for safest cars of 2019. The average price for the Honda insight ranges from $ 22,930 – $28,190. This mid-size luxury sedan is one of the best vehicles in the markets today in terms of performance, the options it gives you, and safety. BMW has announced that some of the safety features that came as advanced safety features will now be featured in the 2019 sedan as standard features. This has helped to improve the car’s ranking in safety. The advanced safety features will help to improve the already good reputation of the 5 series. This fast car has been designed with a wide range of powerful motors to choose from. The owner can choose to have the BMW with a fast powerful engine or one with a less powerful more efficient engine. A host of innovative features has helped to make this car a technological marvel. It also comes installed with some of the innovative technologies that enhance safety and comfort. To make the vehicle more comfortable and accommodating, BMW has designed the car with a more spacious trunk to fit more luggage. The BMW also has advanced headlights systems that ensure that the driver sees the road well at night and does not obscure the oncoming drivers. The protective measures in case of collision are top notch to ensure that the driver and the passenger escape unharmed in case of an accident, which is why it made the IIHS list of safest cars in 2019. The average price for the BMW ranges from $ 53,400- $74,450. The Kia Niro falls in the category of the smaller hybrid SUV vehicles. The 2019 version of the vehicle is known as the S touring model. This model has been derived from the past graphite edition trim. 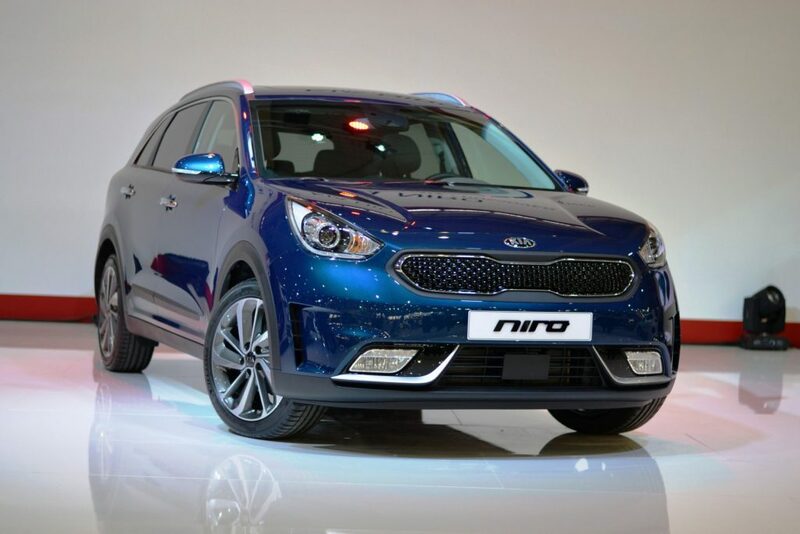 As a hybrid model, the Kia Niro is very good when it comes to fuel economy. The Niro driver can enjoy driving long distances with very low fuel consumption. Alongside its fuel efficiency, the Niro is one of the most affordable vehicles among the many hybrids. Its price is just a fraction of what you are likely to pay for other expensive high-end models. The average price for this car is $23,490 – $32,250. The price range puts it in a good position for the average new driver. Although the base Niro comes with plenty of features, many of its advanced features come as a premium. The Kia hits most marks although some critics have complained that it has less storage space and all-wheel drive is not possible despite the vehicles crossover styling. The Genesis G80 is one of the best cars for safety. This midsize luxury sedan is a new 3.8 sports package. The sedan comes with several new features that have been updated from the first G80 generation that was introduced in 2017. This sedan is more comfortable as compared to some of its peers that are in the same class. 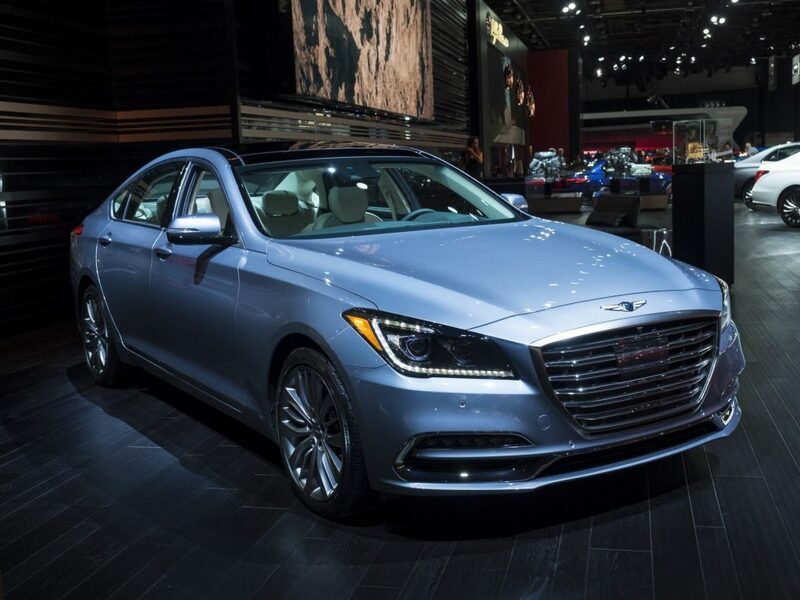 The Genesis G80 is not only one of the safest cars, but it is also one of the most affordably priced luxury sedans. 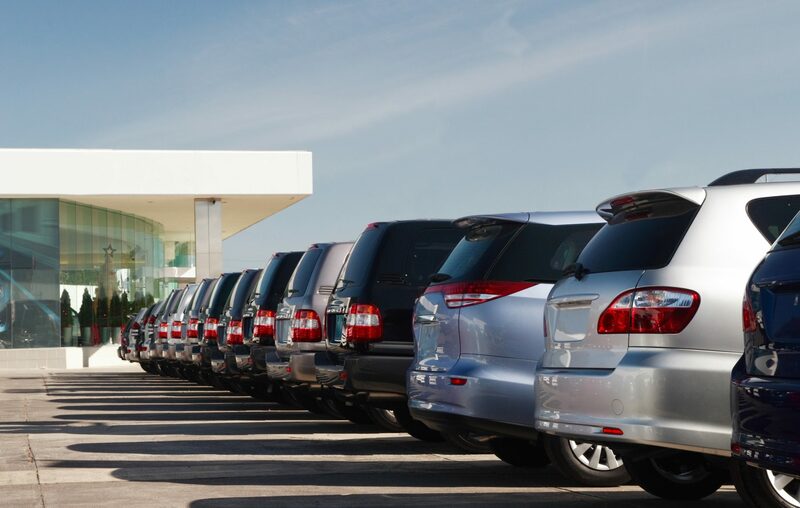 This makes it quite a good bargain because the buyer gets more safety and luxury at a lower cost. The G80 is very good for driving on highways with its impressive power and smooth ride. It drives quietly on the highways and has a very good performance due to what Genesis calls a blend of power, refinement, and performance. The G80 has some thick roof pillars that provide the occupants with additional protection in case the vehicles rolls. The thick roof pillars, however, have been criticized for hampering outward visibility. The Genesis G80 prices range from a little over $42,000 to just below $60,000. This mid-size three-row SUV is part of the newly introduced Ascent generation that began production in 2019. The mid-size sedan can accommodate eight passengers and has a generous cargo space as well. The third-row space in this vehicle is top in its category. This spacious SUV has room for many safety features that help to minimize the impact of an accident. The Ascent also comes with a generous amount of driver’s safety aids that come in handy in avoiding a collision as well as minimizing its impact. This makes the model one of the safest cars in the market today. Some of the features, however, are limited to the upper trims. The SUV has a powerful efficient motor that can tow up to 5000 pounds. 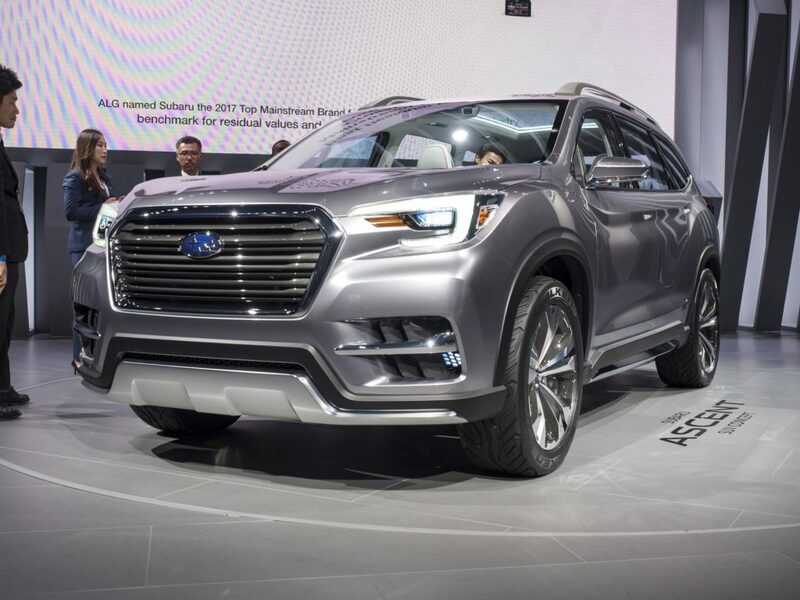 The 2019 Subaru Ascent SUV starts at $31,995 and goes up to $44, 695. 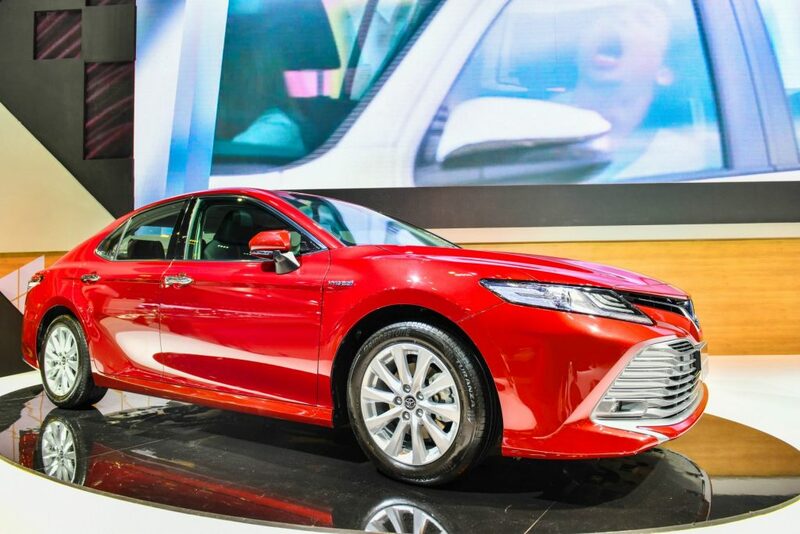 The 2019 Toyota Camry is an eighth generation Toyota from the Camry family that remains one of the most value-laden and impressive cars that you can buy today. This midsized sedan starts out at $ 23,845 to $34,600. The four-cylinder engine of the sedan delivers a strong fuel economy and enough power. It has plenty of space for the passengers as well as their cargo. The Camry is easy to drive and has a good amount of driving aids. The Camry can also come with a hybrid or a V6 engine. ← What to do if the other driver doesn’t have insurance?